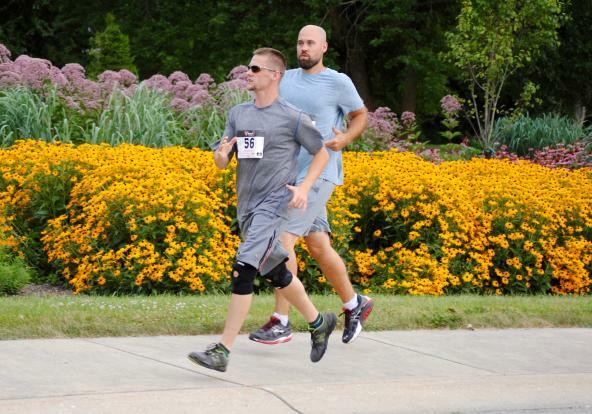 This outdoor sports facility includes 58 acres with two regulation-sized football fields, 13 soccer fields, four regulation-sized Little League baseball fields and a synthetic handicap-accessible baseball field called the Miracle Field. 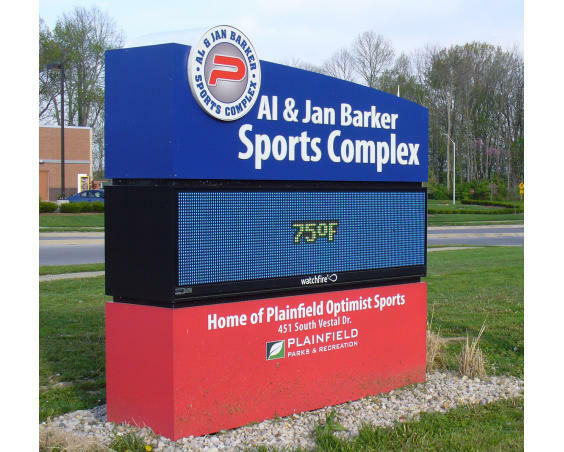 One of the premier sports facilities in Hendricks County, this complex has already hosted major youth sports tournaments in baseball and soccer. Details: The Miracle Movers Field is a synthetic surface & Handeicap accessible field designed for special needs children and adults to play baseball and softball. 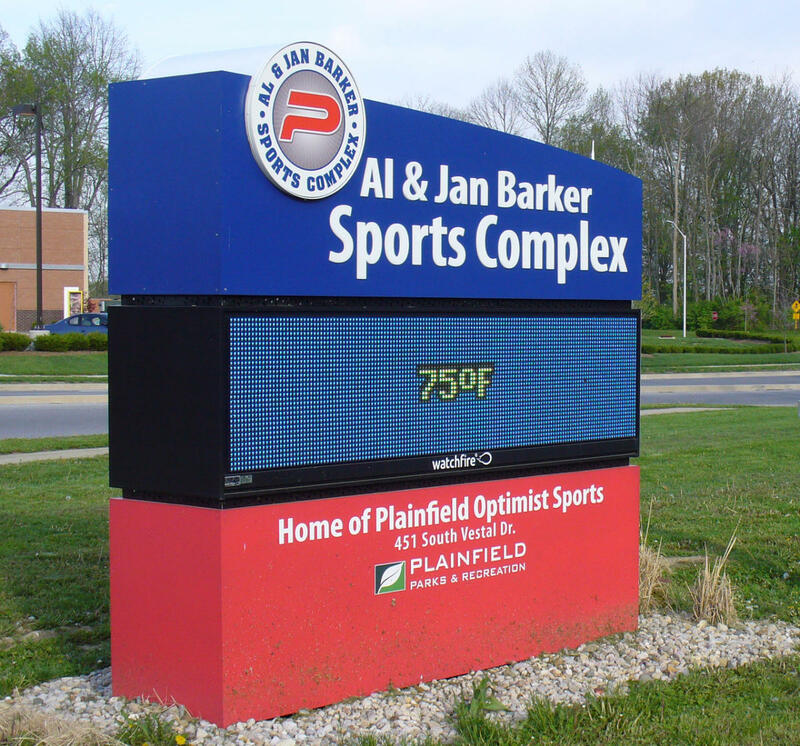 The field is located at the Al & Jan Barker Complex.